What is it that draws you to learn a new language? 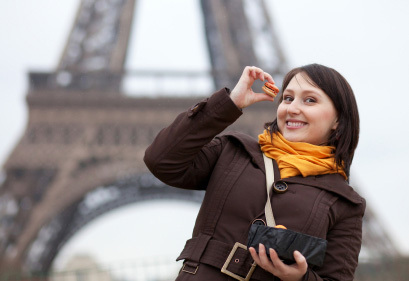 Is it a love of French food that has led you to study French? An interest in visiting the Great Wall of China that has you learning Mandarin? Or perhaps a desire to move to the southern hemisphere in search of some sunshine that made you pick up a book on Spanish? There are many obvious ways that learning a language can enrich the quality of your life, above all in your ability to become immersed in different cultures and change your way of life. But perhaps it will also change your way of thinking. Linguists have long debated whether or not language “shapes” the way you think, and the conversation is still ongoing, as such a question is difficult to answer with concrete measurements. Nevertheless, if it is the case that the language we speak shapes our way of thinking, what would that look like? Here are some examples of ways language can shape the way you think according to cognitive scientist Lera Boroditsky. Language can shape the way we orient ourselves in the world. Have you ever noticed how frequently we use the words “left” and “right” to describe things in the world? You have probably thought about or used these words at least ten times today. When we use these directions, we are necessarily putting ourselves at the center of the universe. After all, what is “right” and “left” depends entirely on the position of the speaker. In some languages, this is not the case. A famous example is the language of Kuuk Thaayorre. This language spoken in Cape York uses cardinal directions to describe everything – which means in order to speak the language, you must always be aware of which way is north, south, east, and west. If speakers of Kuuk Thaayorre are more adept at age five at orienting themselves to the cardinal directions than any full-grown American English-speaker, that implies a profound effect on our cognitive abilities. 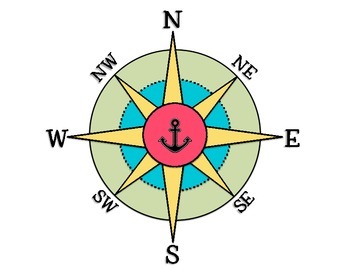 For those of us who don’t use cardinal directions regularly, the ability to know which way is north at any given time would be considered a unique skill. But the brains of speakers of Kuuk Thaayorre are trained practically from birth to develop this awareness. The way we orient ourselves also has an effect on how we think about time. English speakers read and write from left to right. Continuing with the example of Kuuk Thaayorre, what additional effects might the lack of “left” and “right” have on our thought processes? A study was done in which six pictures were presented that showed a clear development of one person from birth to old age. 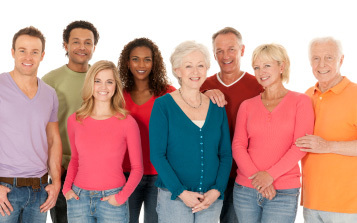 An English speaker asked to place these photos “in order” would clearly put them in chronological order starting from the left, with the most elderly photo on the right. Speakers of Kuuk Thaayorre had a different response. 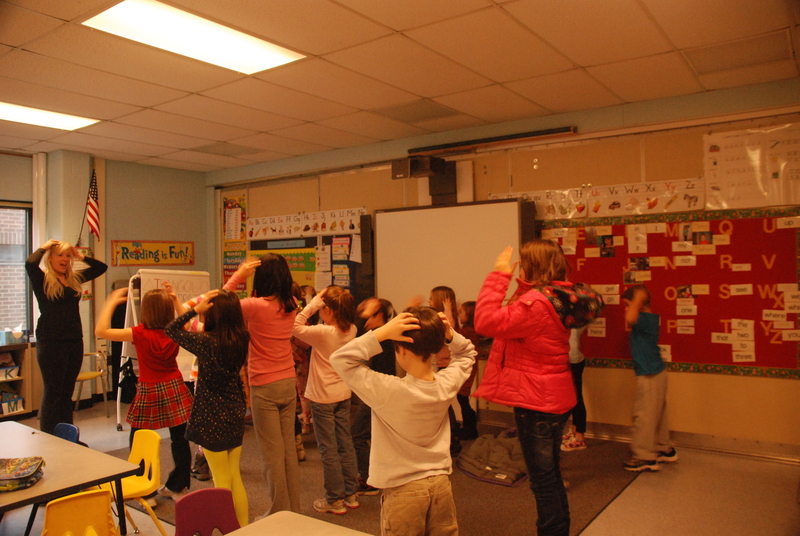 Depending on where the participant was sitting in relation to the cardinal directions, he/she would respond differently. If facing north, the pictures would be organized from left to right. If facing south, they would be organized from right to left. The pattern continued with all the possible orientations: participants viewed “time” as something that progresses from east to west. Thus, even our conceptions of time can be altered based on how our language organizes our ideas. Language can affect our counting abilities and how we think about quantities. Some languages have concrete words used for counting, such as the numbers one, two, three, and so on. This is a common trait across many of the world’s 7,000 languages, but it is not universal. The Amazonian language of Pirahã has been famously studied by a number of linguists in recent years. One of the features of this language that intrigues linguists is that it lacks a vocabulary of numbers. Instead of concrete numbers, the Pirahã use estimates to define quantities. For example, if there are two groups of rocks, and the first group contains 3 rocks while the second group contains 12 rocks, the first pile of rocks would be quantified as “relatively small” while the second would be “relative large.” Because everything is relative, these qualifications could change if we added or subtracted some rocks from each pile. Different languages have different ideas about the color spectrum. When you look at a rainbow or a spectrum of colors from red to violet, you probably see about six colors that are clearly distinguished based on the names you have for these colors in your head. That is, you see: red, orange, yellow, green, blue, purple. 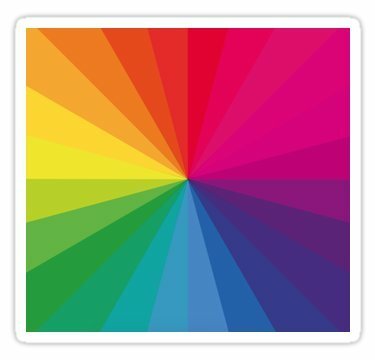 Is this way of thinking about colors universal? Certainly not. The ideas we have of colors are very highly dependent on the language we have to talk about those colors. For example, you know that orange is the color in between red and yellow. But what about the color in between red and orange? Perhaps you will be creative and call it “blood orange.” Okay, what about the color in between blood orange and orange? How far can we go to distinguish between near-identical shades? Different languages have different words to describe the colors we see. For example, English has a color called “blue” that encompasses a whole range of different shades. If we want to be more specific, we can distinguish between “light blue” and “dark blue.” However, these distinctions are generally optional and only used when the ability to differentiate is relevant to the situation. In Russian, however, the two shades we might call “light blue” and “dark blue” are considered in fact two different colors with two different names: goluboy and siniy. This does not mean that Russian speakers cannot fathom the idea that goluboy and siniy are similar, just as we might be able to conceptualize pink and red as too colors which are similar but notably different. We might be inclined to consider ideas of gender differently based on the language we speak. If you’ve ever learned a foreign language, you have probably already encountered the idea of grammatical gender. English speakers struggle with differentiating between nouns that are “masculine” and “feminine” because the concept of putting a “gender” on an inanimate object is completely foreign to English speakers. For people who have lived their whole lives speaking a language that uses grammatical gender, is there an effect on the way they think? Some say yes. So, what might this mean for those of us with an appetite for learning new languages? Well, if knowing one language makes us think about things in a certain way, imagine the effect of knowing five languages! Your conception of reality may just be five times more complex, five times more nuanced, and five times more fascinating. When you learn a new language, you are doing much more than simply learning a list of vocabulary and memorizing verb conjugations. Your brain is taking on an immense intellectual task that allows you to hear something that you had previously perceived as gibberish and now perceive it as actual thoughts and ideas. The sounds, lexicon, structure, and most importantly, your ability to do things in the language will all have vast consequences on your life. So get out there, and pick up a book or enroll in a class at your local language school. The decision to learn a new language will change your life!